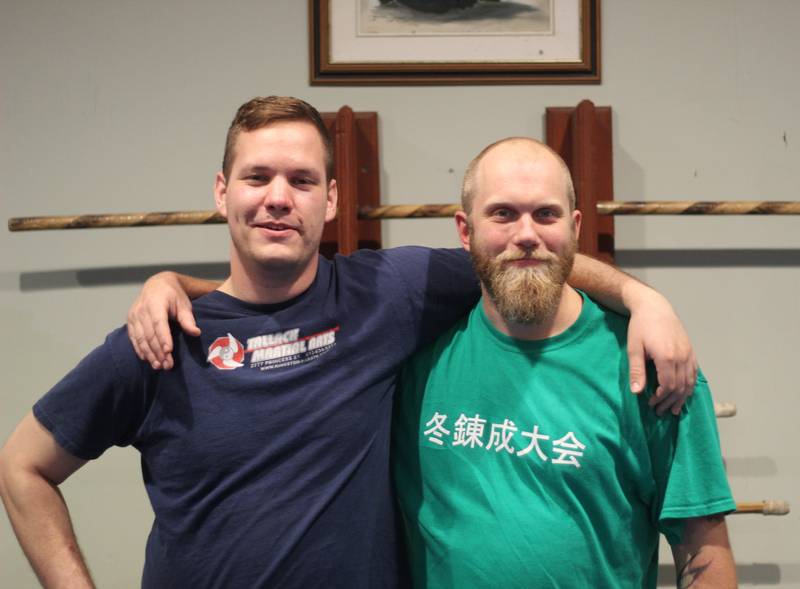 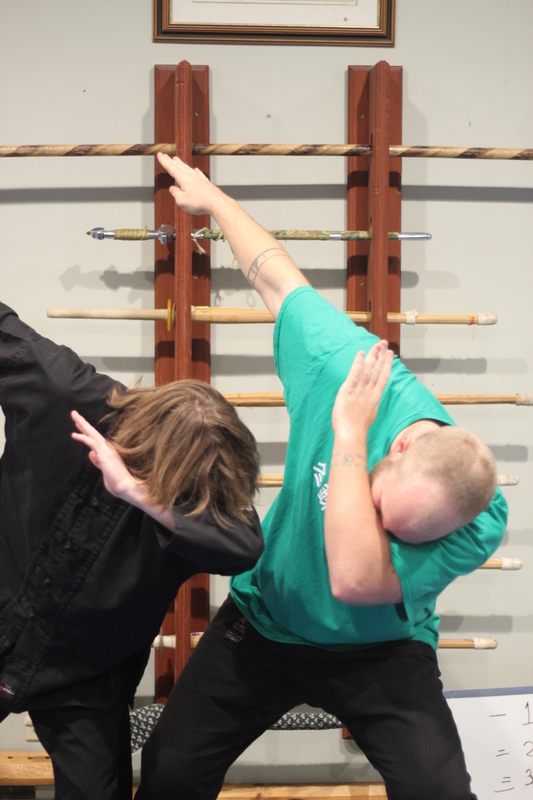 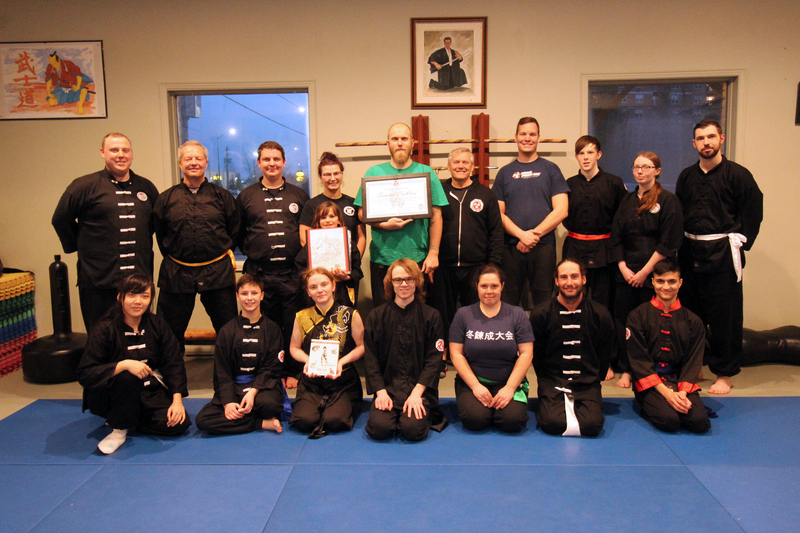 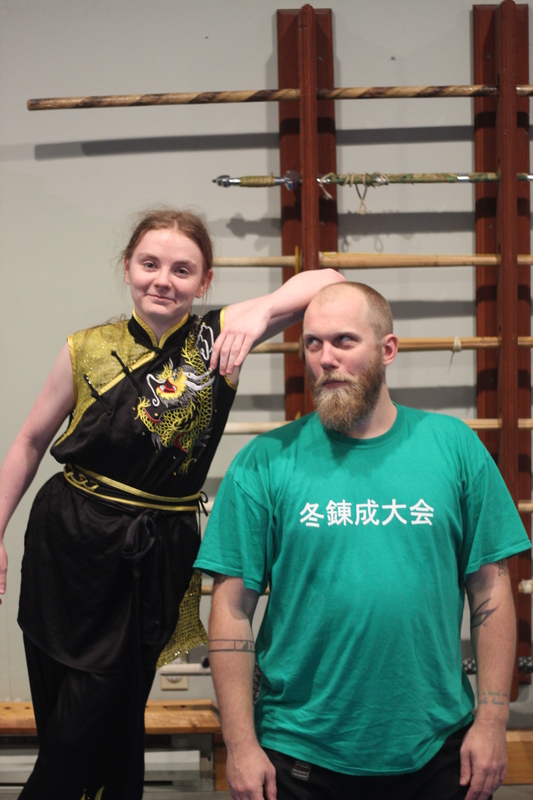 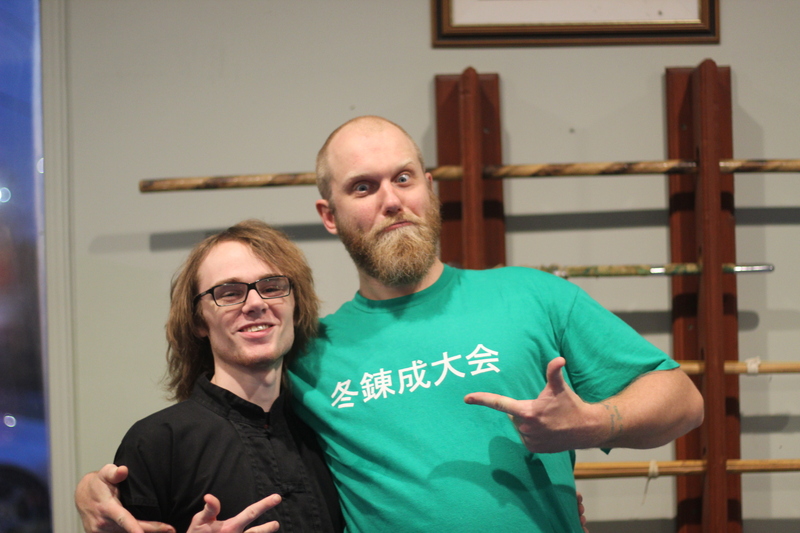 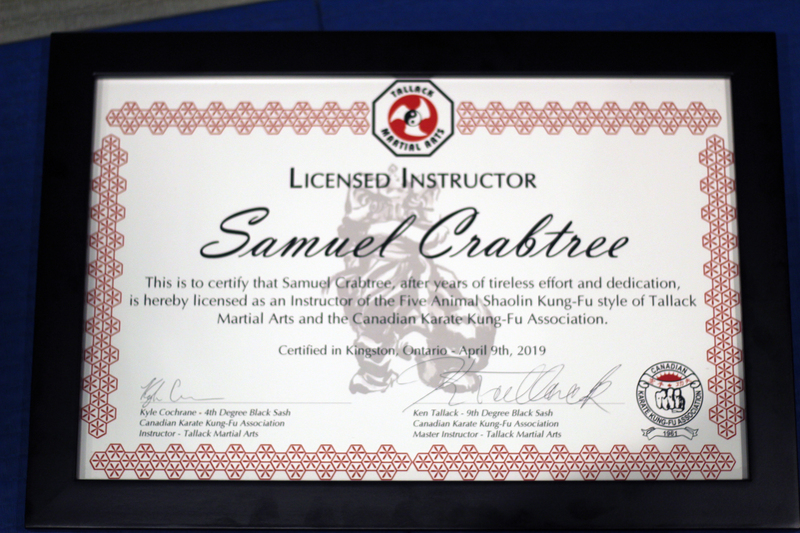 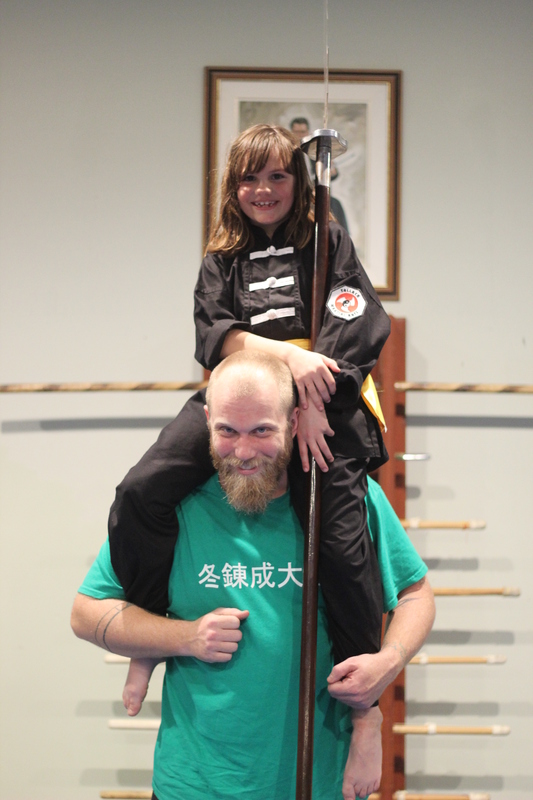 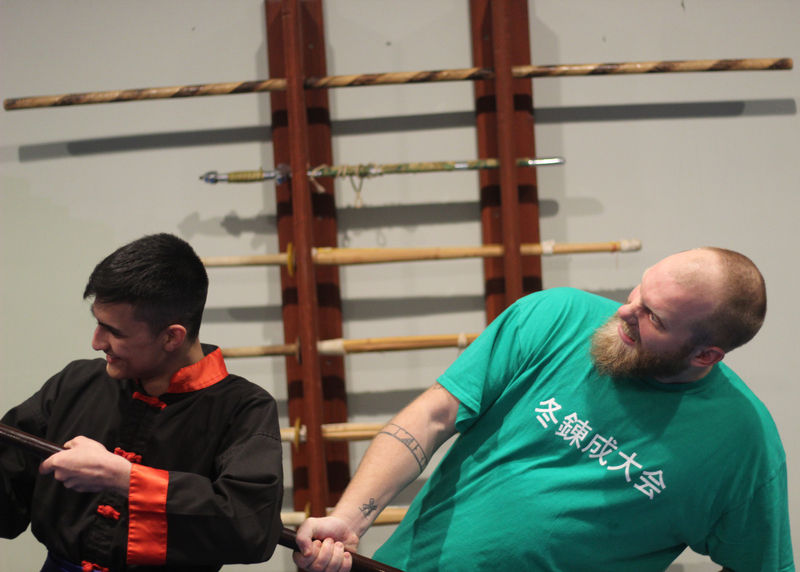 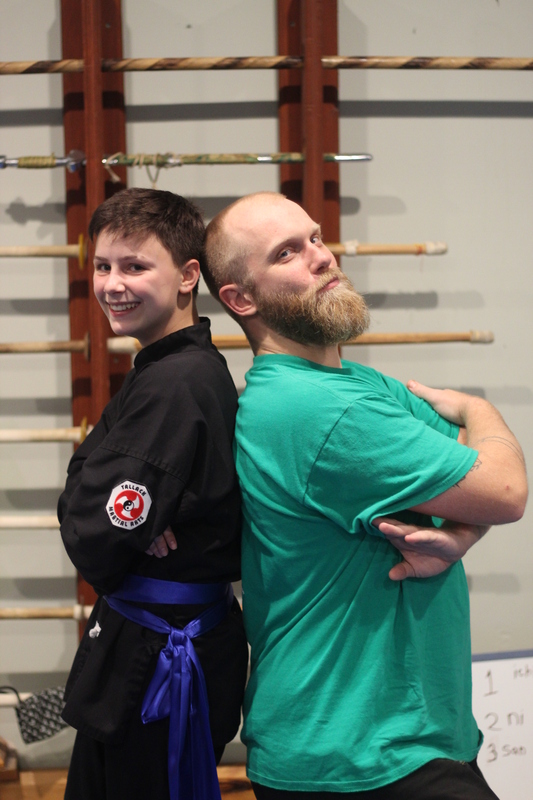 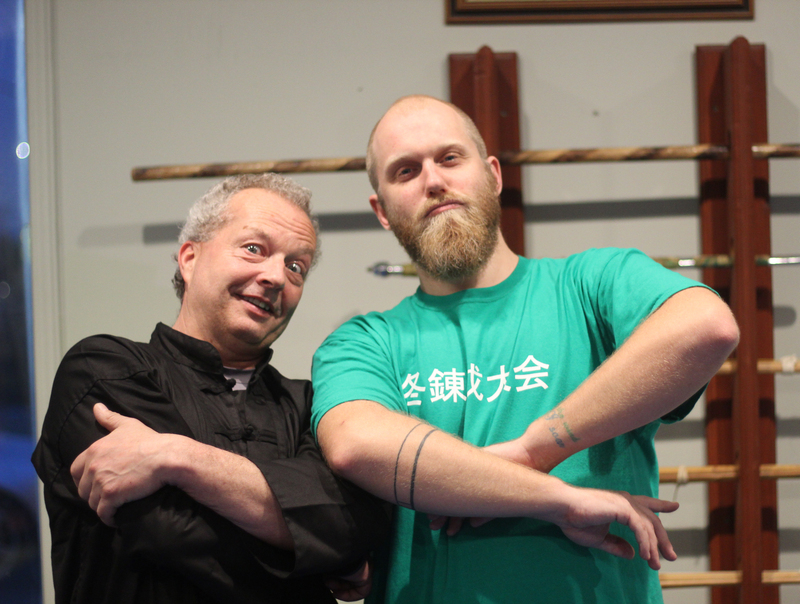 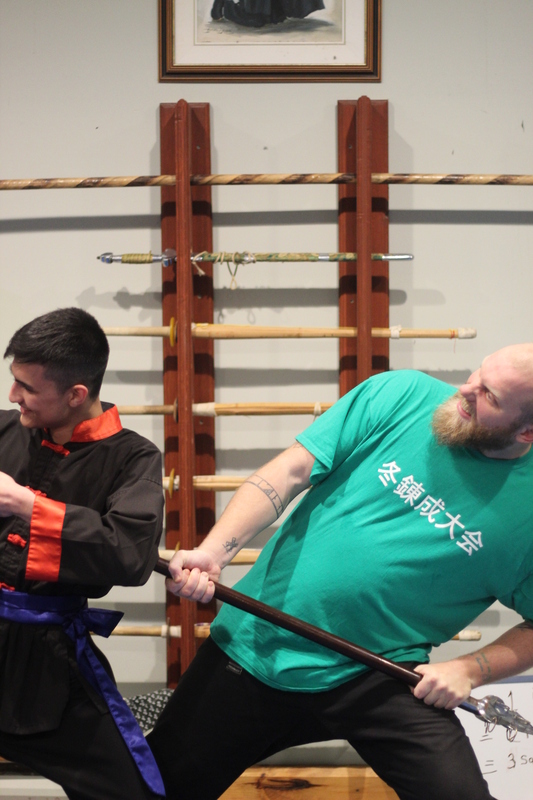 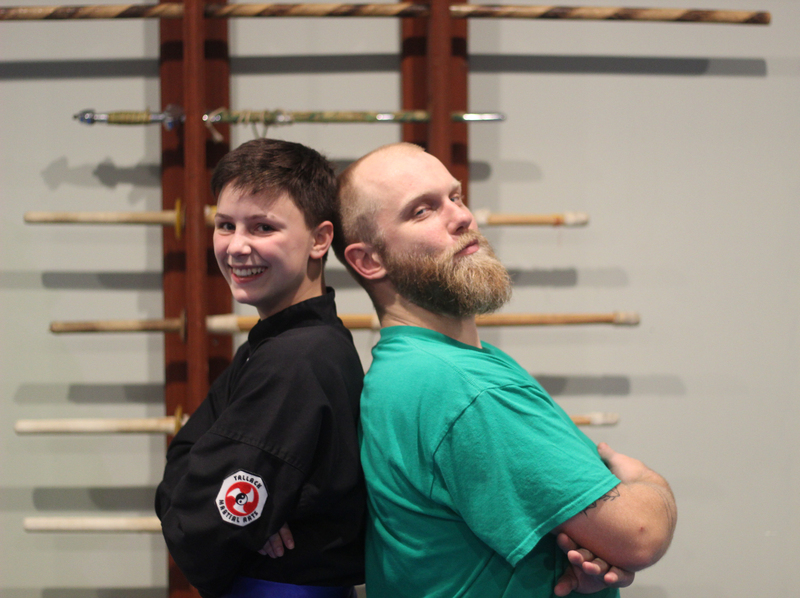 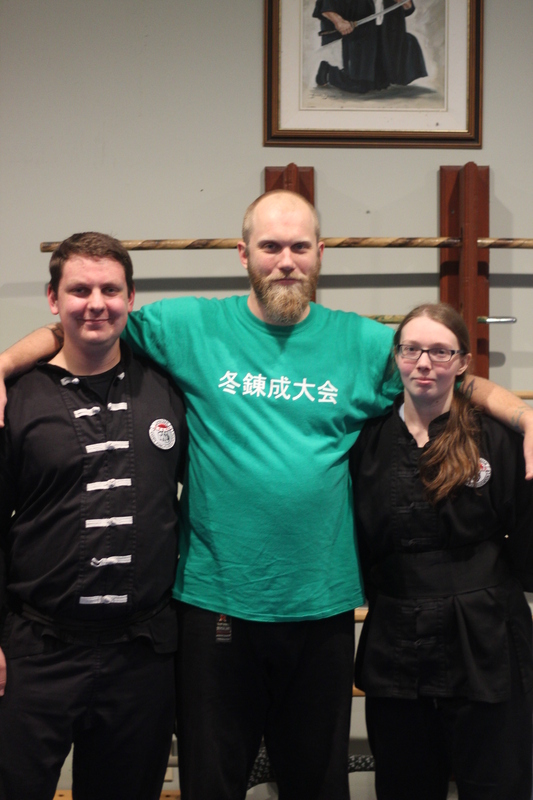 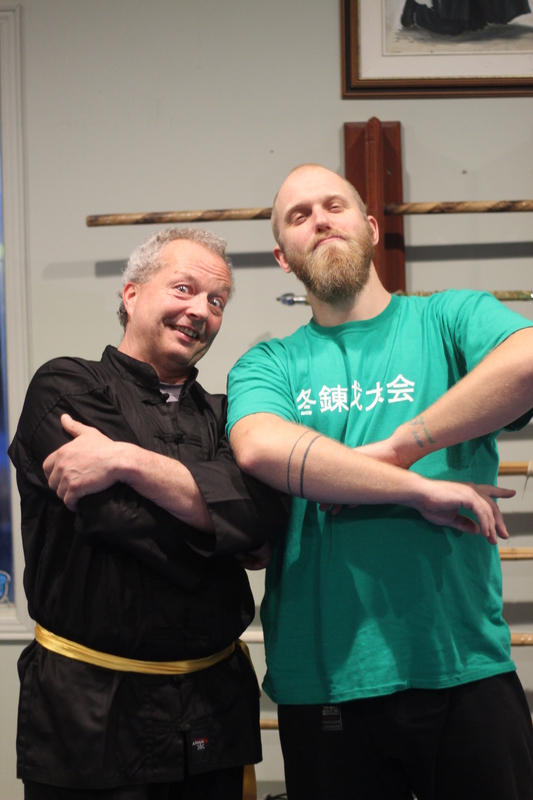 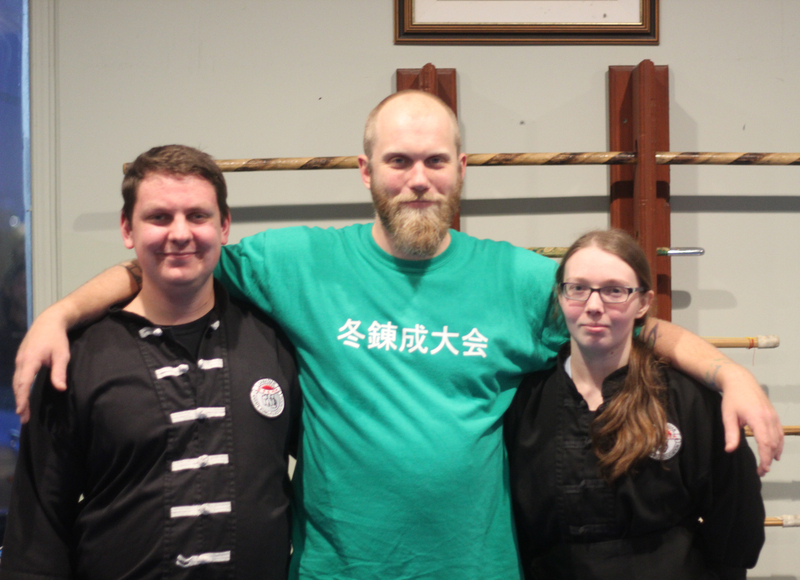 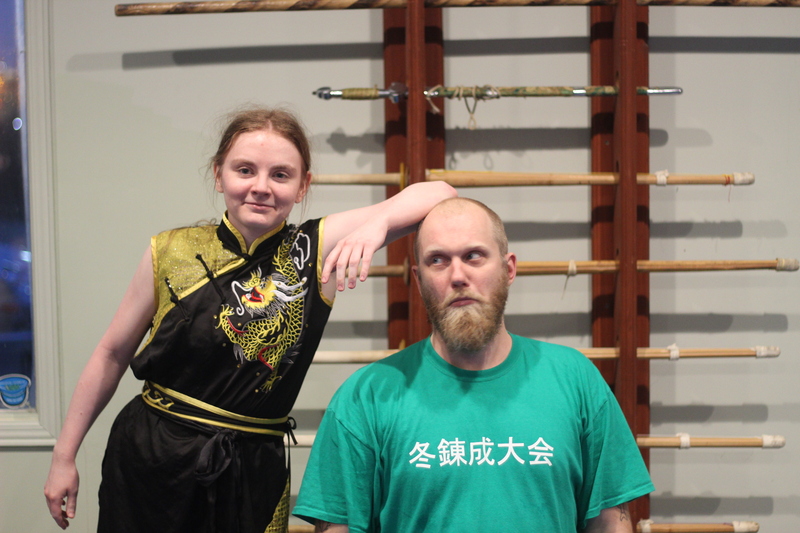 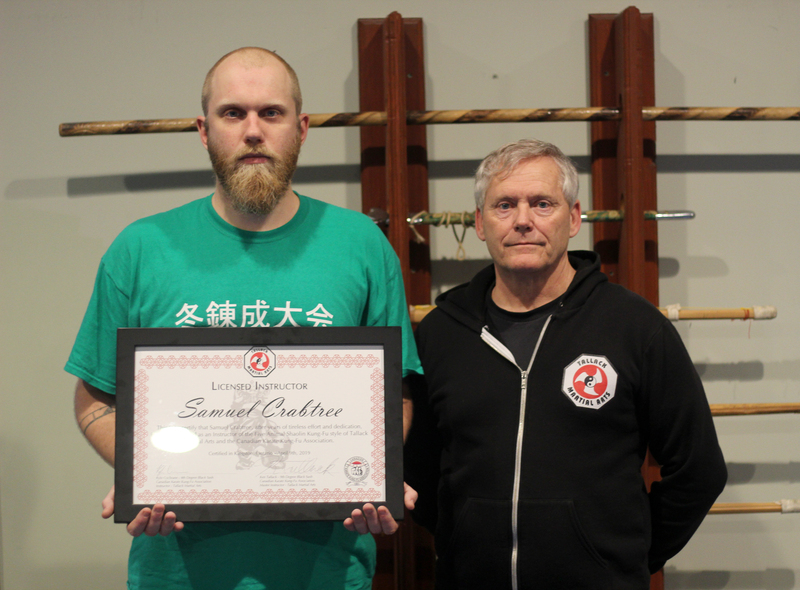 Wishing Assistant Kung-Fu Instructor Sam Crabtree the best as we held a special ceremony for his last class this past Tuesday evening. 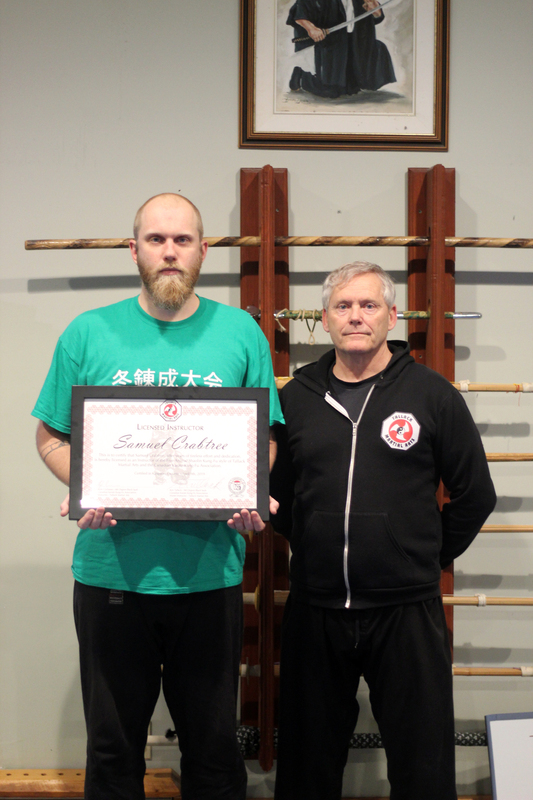 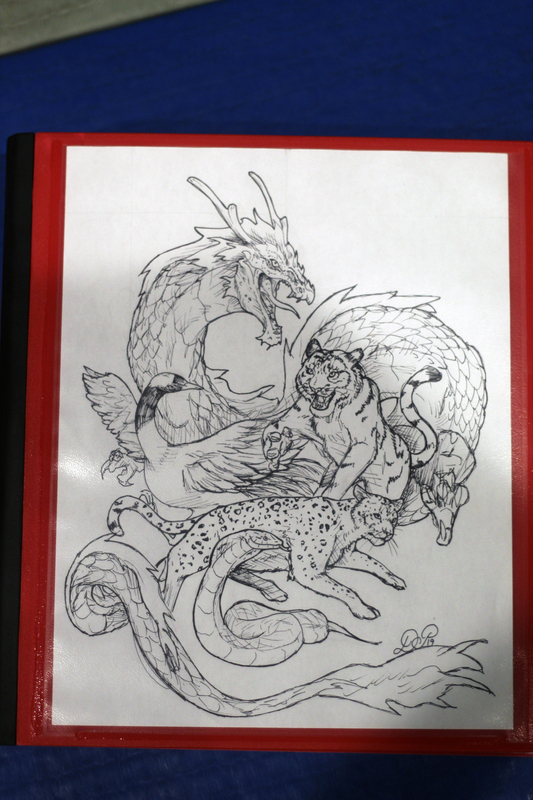 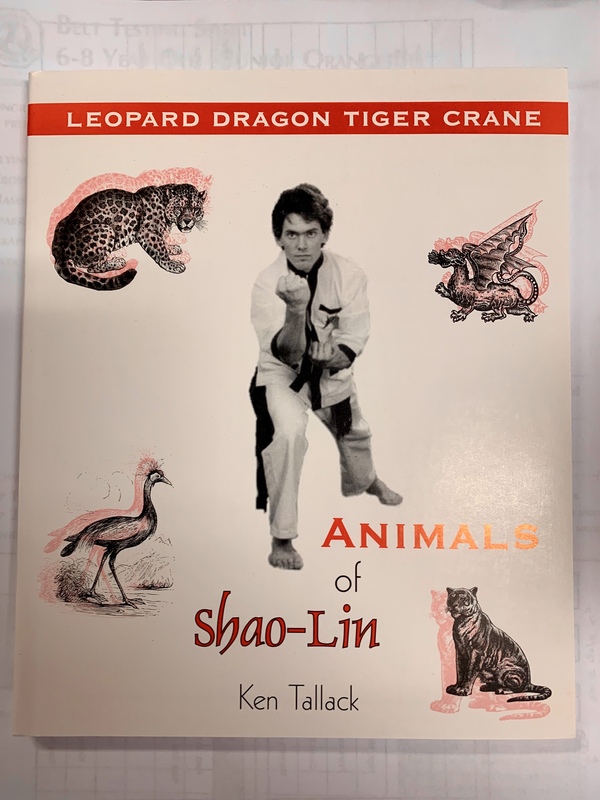 Sam will be moving to Saskatchewan, and Hanshi Tallack presented him with a Certified Instructor Certificate, as well as a manual on all of our Kung-Fu Program Syllabus (with a beautiful sketch of the 5 Shaolin Animals by Instructor Dominique for the cover), and a signed copy of his book that he wrote on our Kung-Fu system. 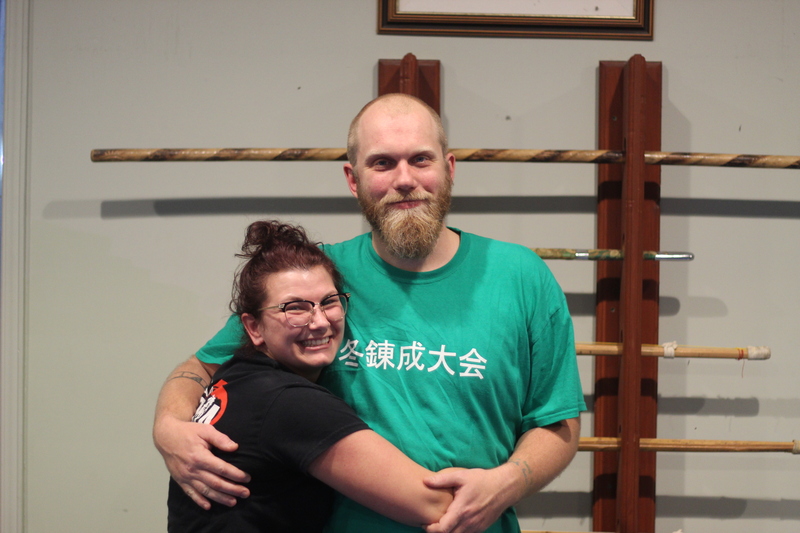 Needless to say he was very surprised and thankful, we had a great turnout for the class, check our below for some of the fun we got up to! 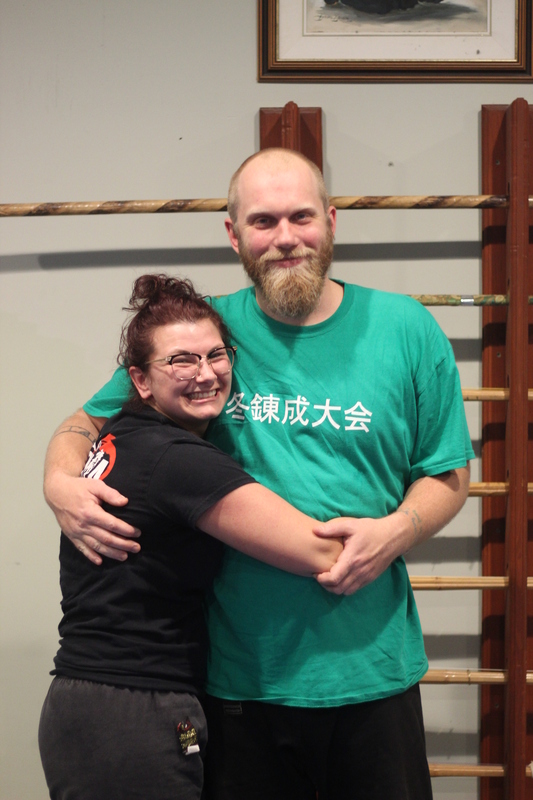 Best of luck on your travels and on your next chapter of your life Sam, we look forward to you coming back soon for a visit! 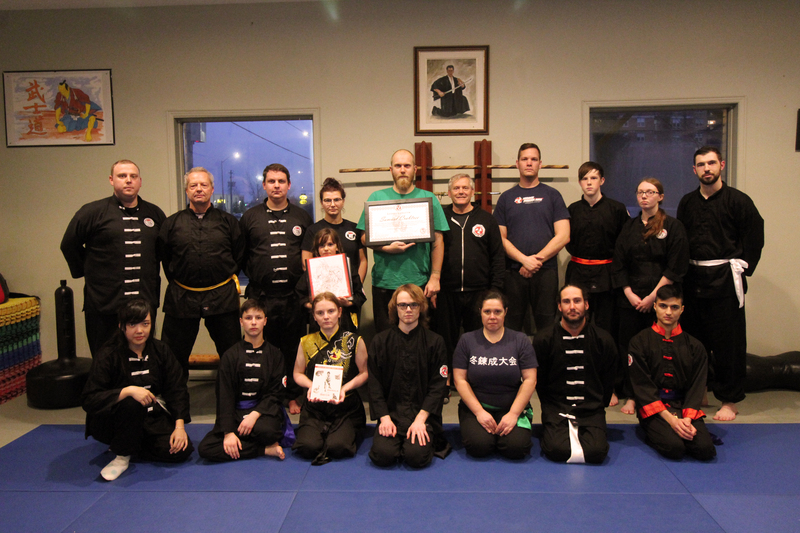 Previous Post Tallack’s Karate Kids Program 2nd Semester Graduations!